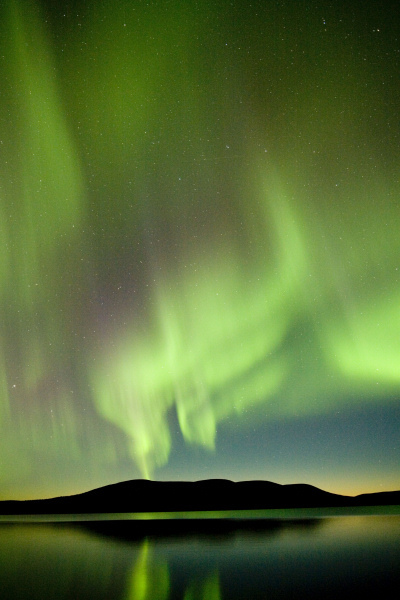 Take a warm and comfortable trip after Northern Lights by minibus. The guide knows where to drive and if there is luck, we will enjoy the unbelievable heaven show over the sky. • 37,50 € child 4-12 yrs.